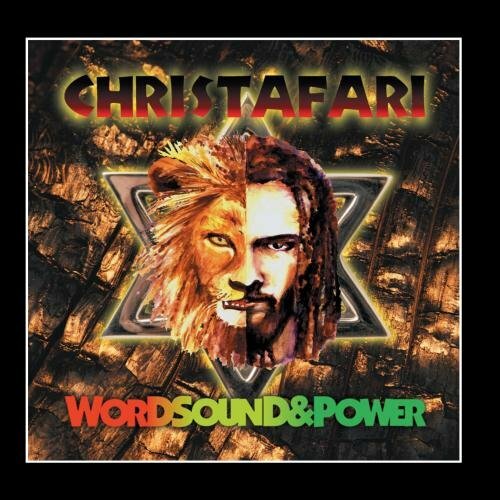 Download "Christafari - Love of My Life" for FREE!!! Case that's what my Lord would have me to do. (Ooh) A love like your is sweeter than wine. Even though I am asleep my heart is awake. (Aah) And I will remainfaithful for my Father's sake. No one likes the taste os tainted wine. Well it was just as if descended a dove. And you put in my heart the melody for the song. Everyday I fall more in love with you.Oooh. I hope that when I sing this song tears still fall from your eyes. You've given me the love, Yeah! You've given me the love of my life. Tank You Lord. You've given me the love. Said I don't need, oh, not a thing more, my Lord. (I) say thank you. My Lord. Thank you. All, all my, all my life, You are. All, all my, all my life. You've given me. You've given me the love. You've given me the love. Yeah.